Earlier in the year, WARC announced its inaugural WARC 100, ranking the 100 smartest marketing campaigns of the past 12-months. This ranking was topped by ‘Vodafone Fakka‘, a campaign from JWT Cairo for telecoms firm Vodafone. 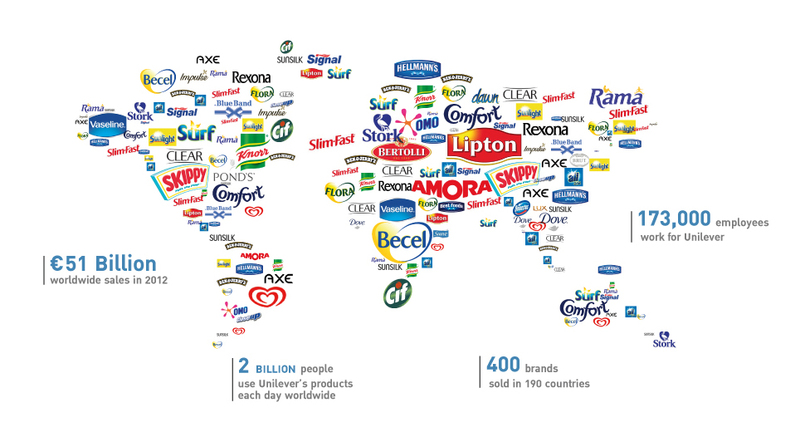 Both the number one brand and advertiser were well represented on the WARC 100 campaigns list. For Unilever, the star performer was ranked #9 for its ‘Real Beauty Sketches‘, developed by Ogilvy & Mather São Paulo for Dove, its personal care brand and Coca-Cola’s ‘Share a Coke‘ campaign developed by Ogilvy & Mather Sydney was ranked #20 in WARC’s 100 top campaigns in 2013.